The National Park Service celebrated the Papago Saguaro National Monument for its more than 2,000 acres of rocky desert that showcased Phoenix's Sonoran Desert, giant cactus, and sandstone buttes. 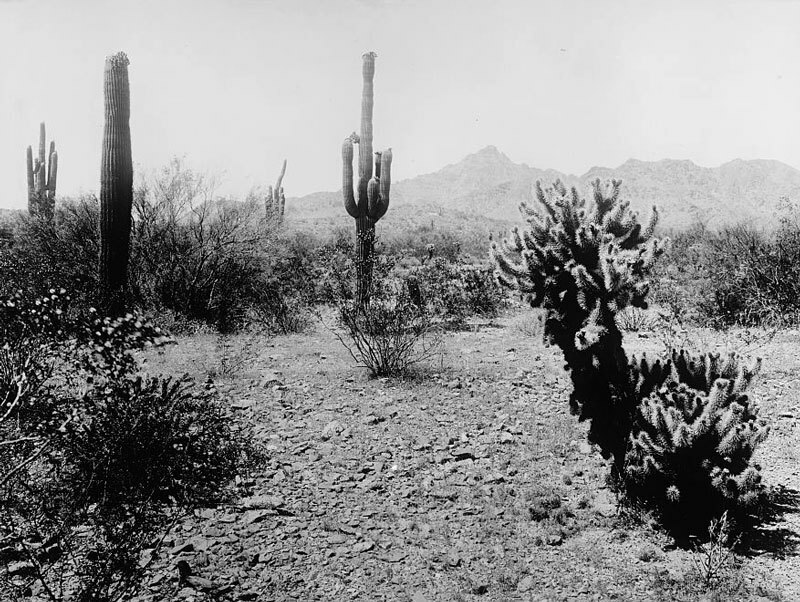 Just 16 years after its founding, however, the National Park Service delisted the Papago Saguaro National Monument--the first time a National Park Service property had ever been removed from federal rolls. 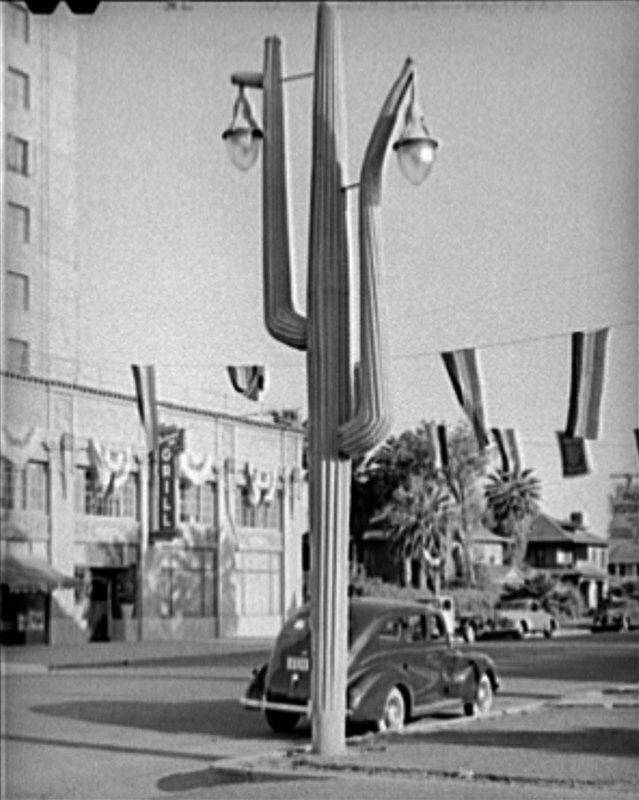 One developer proposed erecting a 600-foot-tall saguaro-shaped observation tower lined with green neon lights. While arguably tacky and inappropriate, the never-realized structure might have been a fitting reminder of the Papago Saguaro National Monument and its eventual delisting, partly as a result of conflicting ideas of appropriate land usage. Today the multiplicity of uses envisioned for the land has come to fruition, as evidenced by the presence of Governor Hunt's pyramidal tomb, the remnants of a Depression-era bass hatchery, a golf course, the Desert Botanical Garden, the Phoenix Zoo, picnic areas, lakes, and hiking and biking trails that attract millions of visitors a year. Map of the Papago Saguaro National Monument, 1914: The Papago Saguaro National Monument was composed of land now largely within the boundaries of Papago Park. 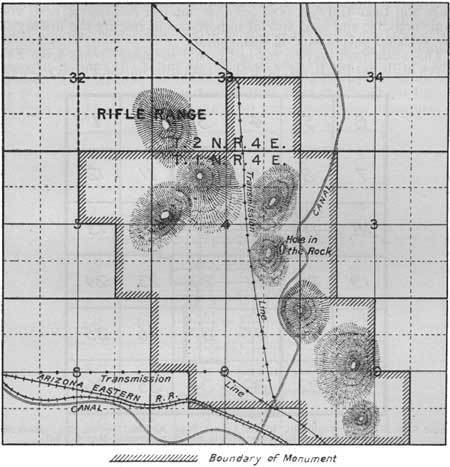 The rifle range indicated toward the top of the map is the National Guard base north of McDowell Road and Hole in the Rock is a still-identifiable location within the portion of the park that is today administered by the City of Phoenix. Map from 1915, National Park Service Annual Report. 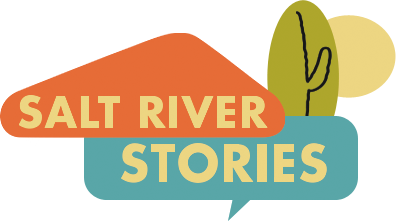 John Larsen Southard, “Papago Saguaro National Monument,” Salt River Stories, accessed April 18, 2019, https://saltriverstories.org/items/show/40. U.S. Department of the Interior, Report on Sully's Hill Park, Casa Grande Ruin, the Muir Woods, Petrified Forest, and Other National Monuments, Including List of Bird Reserves, 1915.